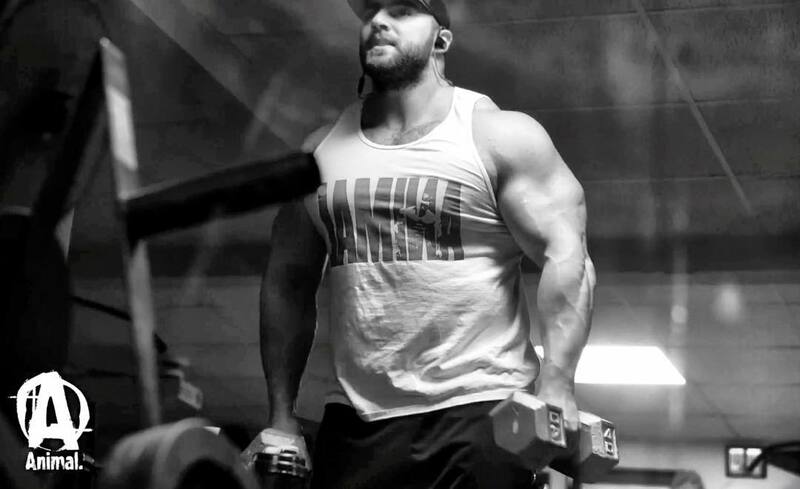 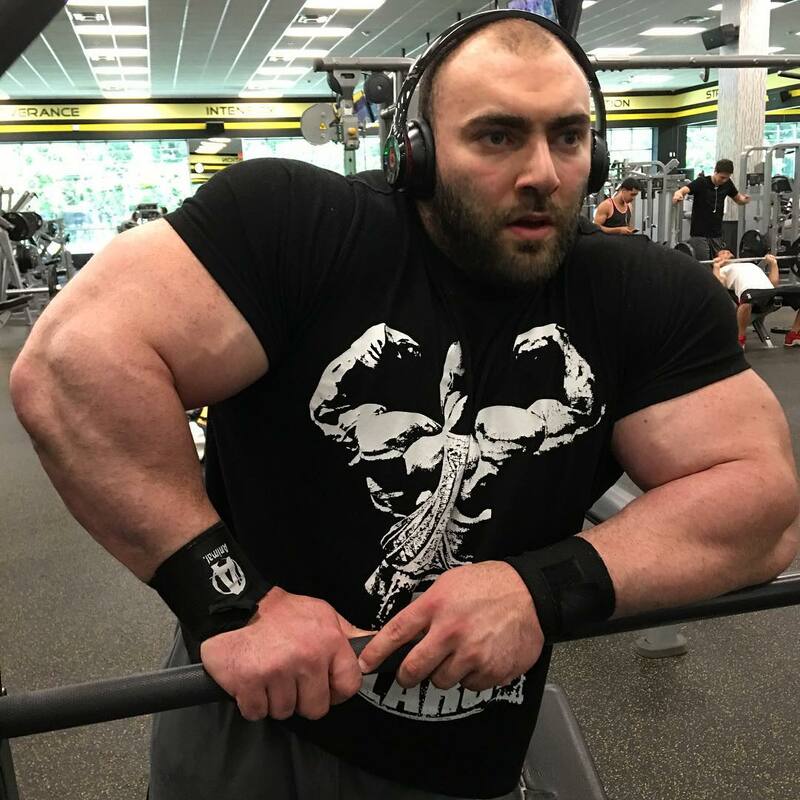 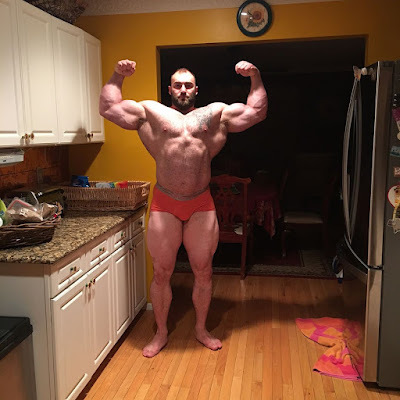 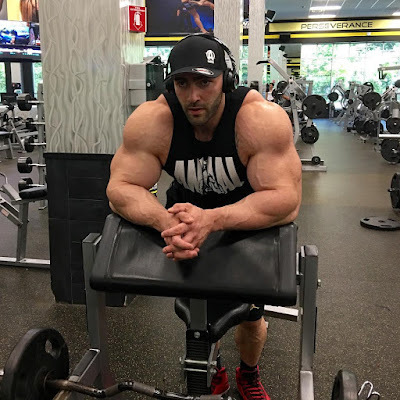 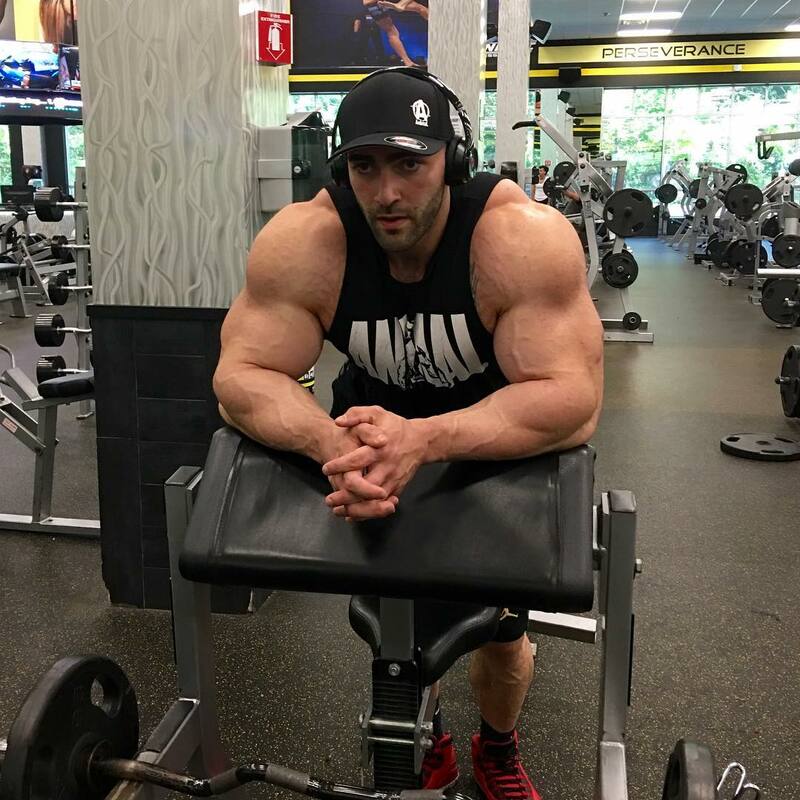 Vincenzo Masone is an Italian born amateur Super-Heavyweight bodybuilder living in New York, USA. 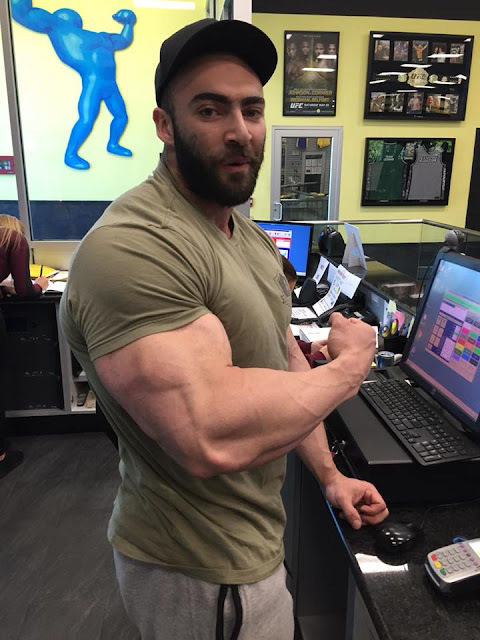 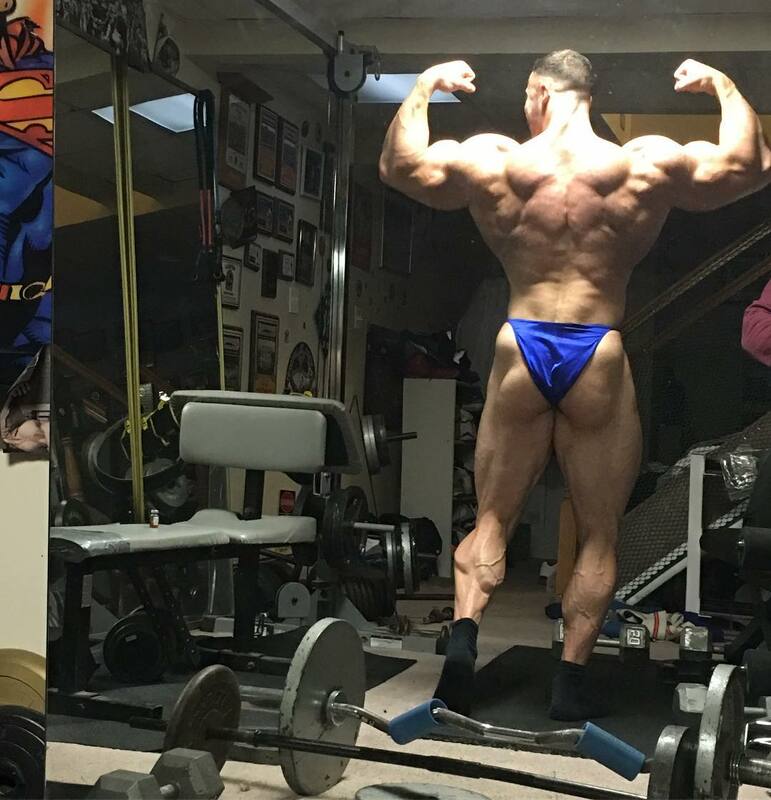 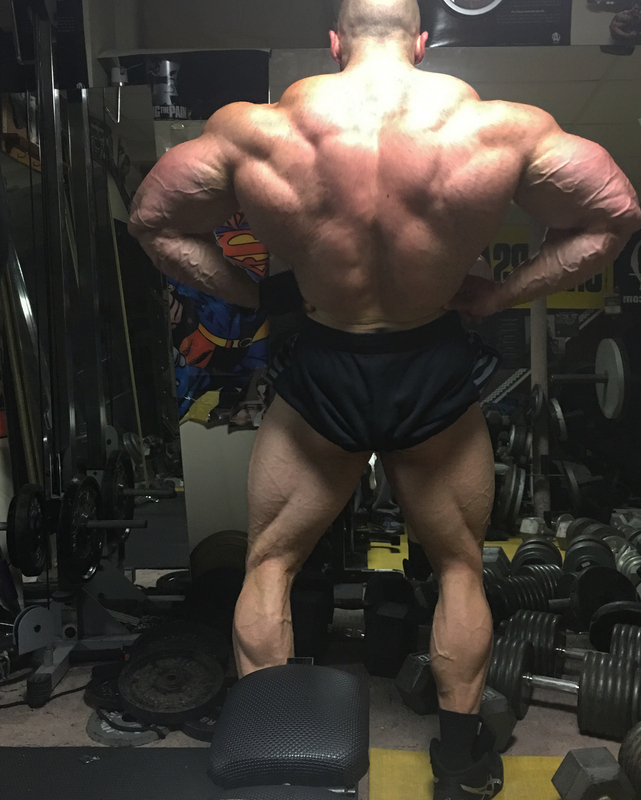 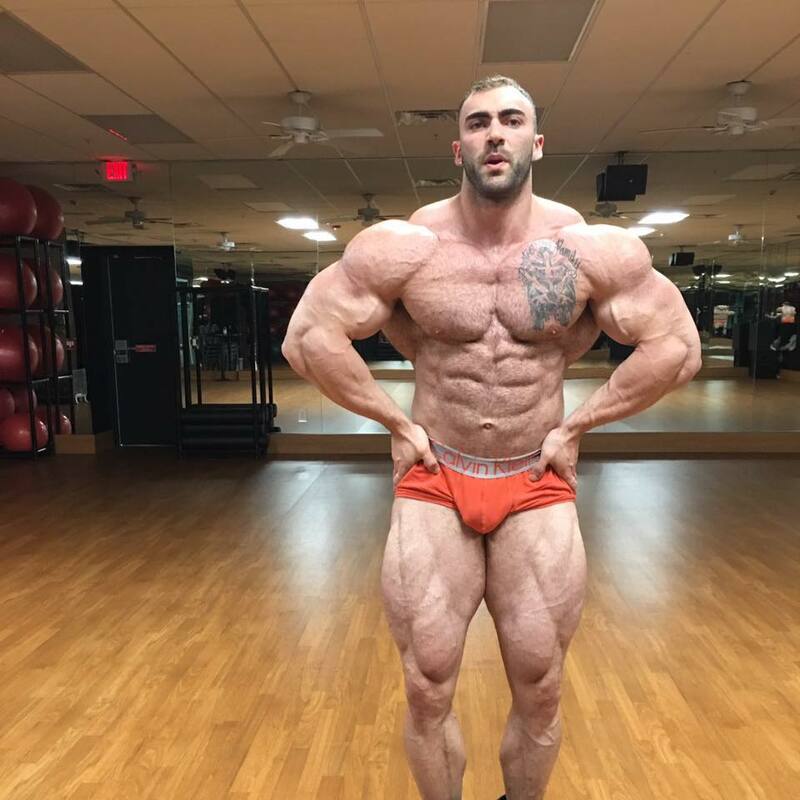 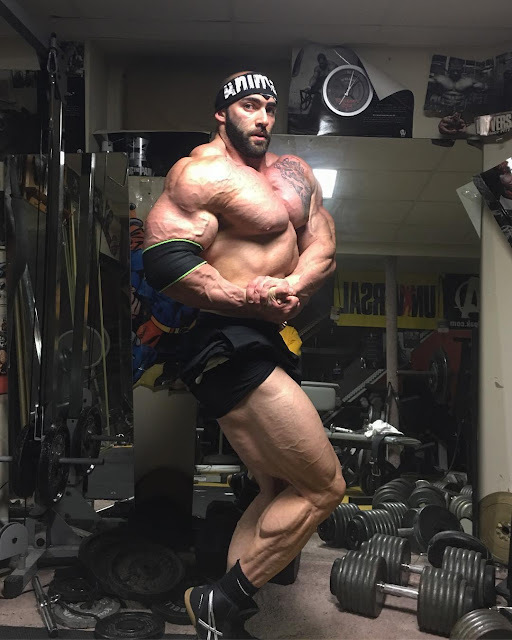 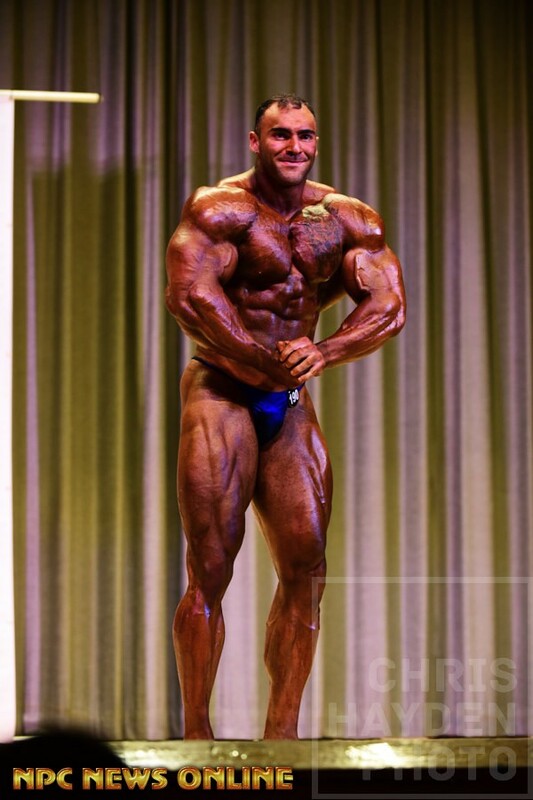 He began his bodybuilding career in 2013 and since then he has been getting bigger. 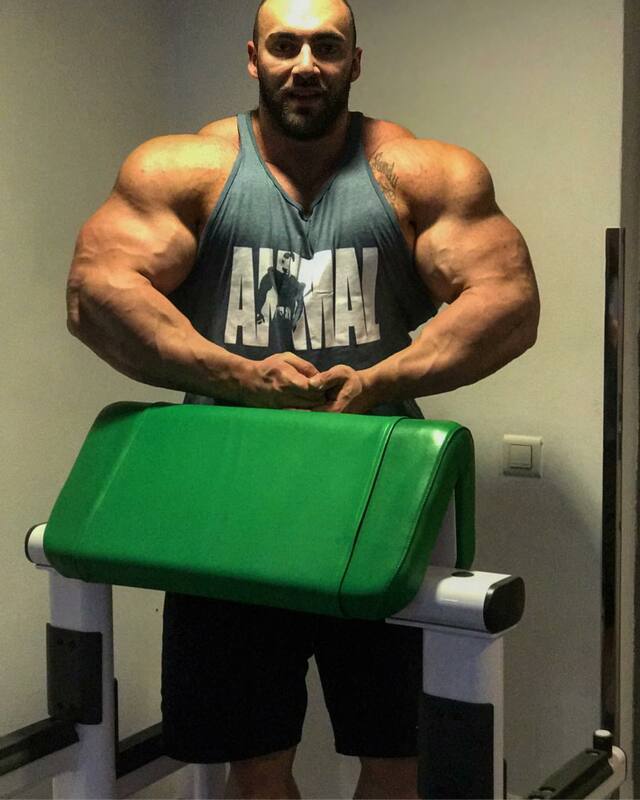 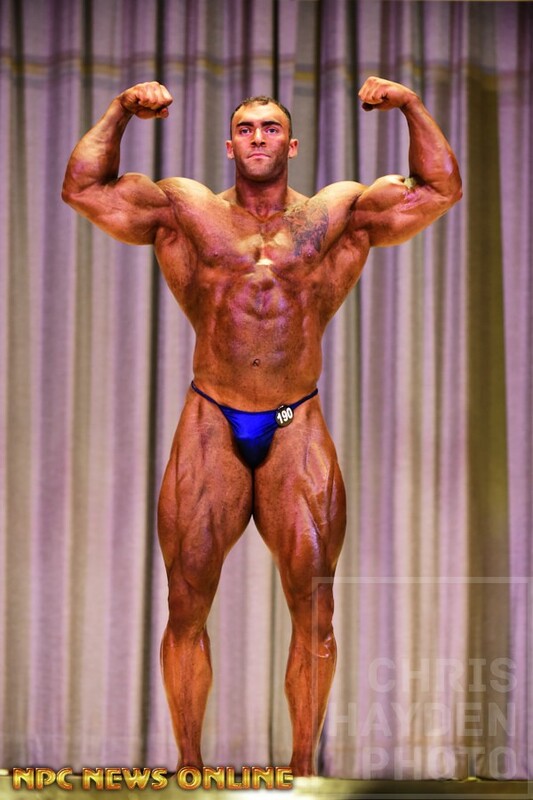 We can easily say that Vincenzo is very tall super-human (188cm/6'2''), a rising star in the world of muscle! 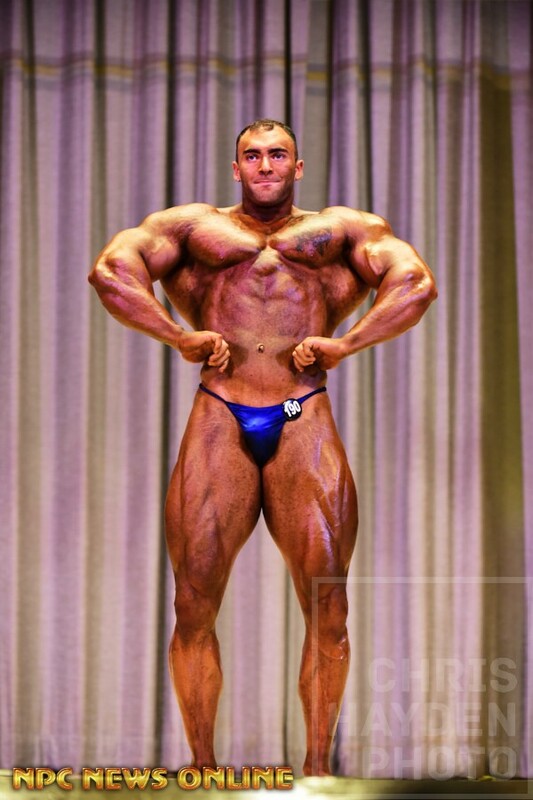 I get very excited with the photos.